· 2x PW165. 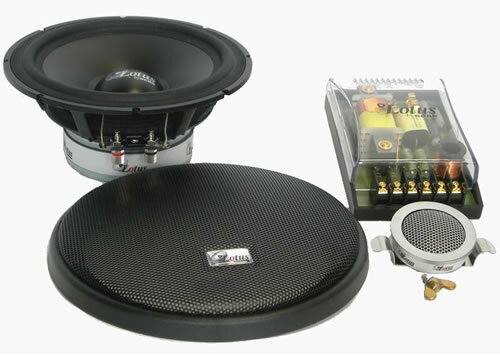 165mm Woofers. · 2 x PT25F. 25mm Tweeters. · 2 x PX2,5 Crossover Networks. · Set of Mounting Hardware. Мощность: Max. 250W Nom. 80W.